Because learning the right information can save you from making poor judgments. Parenting doesn't come with a manual. 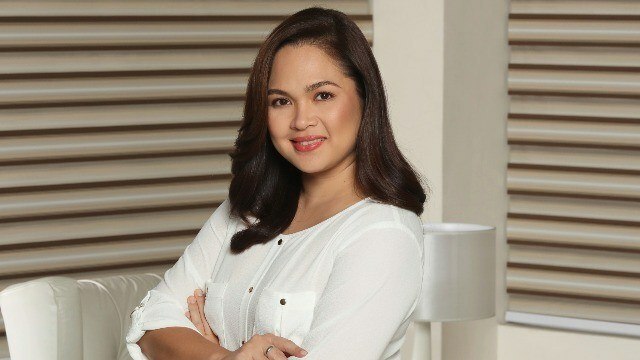 This is why first-time parents, who are engulfed with both excitement and anxiousness, find their refuge from their trusted mommy circles; turning to them for tried-and-tested parenting tips. 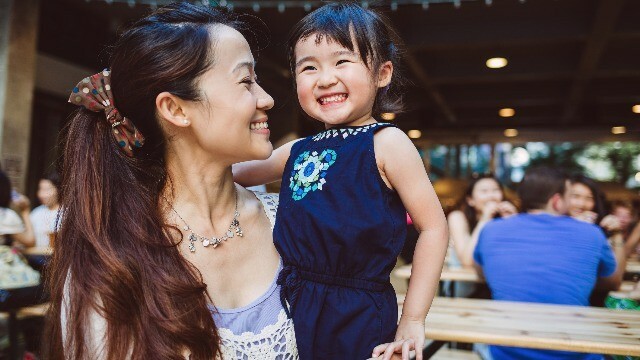 The rise of mommy communities has given a new light to parenting, especially now that information has become widely available online. However, parenting is not a one-size-fits-all situation. So together with the mommy communities, Absolute Distilled Drinking Water puts motherhood at its highest priority. It aims to help moms get the correct information on how to care for their newborns, backed up by scientific truth. Absolute gives the logical truth behind these 3 mommy myths. Because learning the right information always saves us from making poor judgments to avoid miscalculated actions. MYTH #1: Eat up—you're eating for two anyway! Fact: Gain weight the smart way. The amount of healthy weight gain during pregnancy varies depending on your actual weight before you conceived the baby. Eating for two does not mean eating twice as much food. First-time moms should remember that the growing fetus inside their wombs are pea-sized or smaller in their first trimester. A fetus generally requires only an extra 100 calories a day in the first trimester and 300 calories by the third semester. 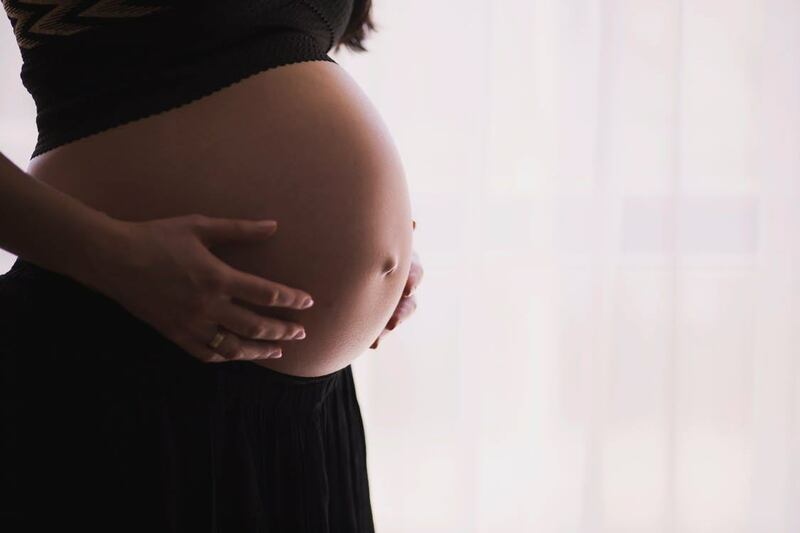 Gestational diabetes or having high blood glucose level during pregnancy and hypertension are the most common health risks for heavier moms, most especially those who are overweight when they conceived their child and gained additional weight in their span of pregnancy. MYTH #2: Nighttime air or hamog makes babies sick. Fact: A virus can cause diseases and infections. Exposure to hamog or cool air at night doesn't directly cause illness. But your baby can catch the virus that's in the air from an infected person’s sneeze or cough. He can also get it if he puts his hand in his mouth that touched a contaminated surface or object. Colds-causing viruses, for example, can live on surfaces for several hours. 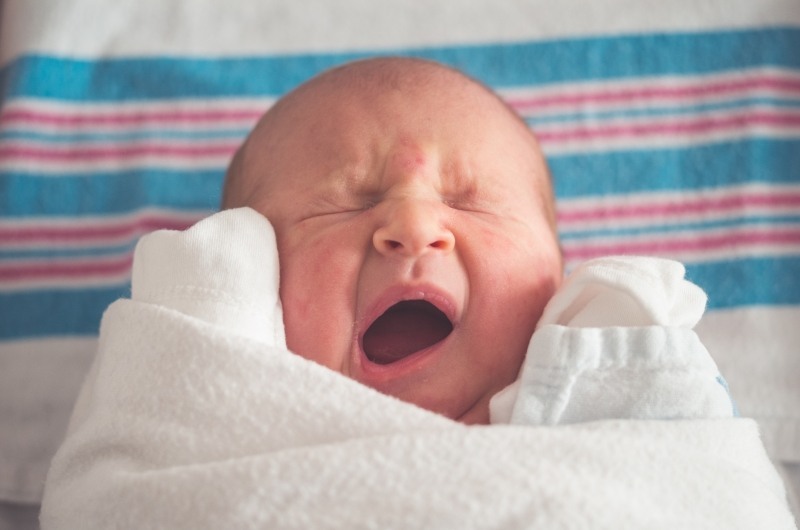 Newborns are prone to viruses because their immune system are still developing. MYTH #3: Any water is safe to consume as long as it is filtered. Fact: Filtered water does not mean it's safe. While there are many types of water available in the market, not all of them are suitable for babies. Every new mom must know that choosing a safe and clean drinking water is the first step to making sure that your baby stays healthy and free from the sickness of diarrhea or any digestive failure. 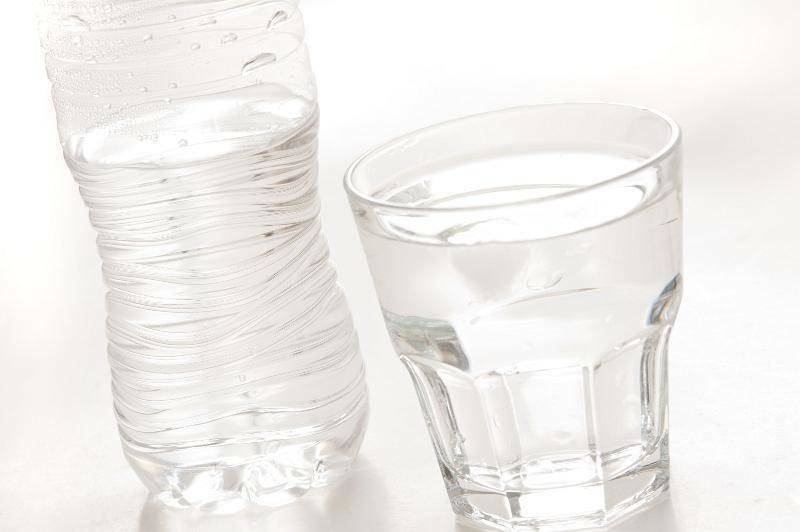 The guarantee you need is your bottle of water was treated and packed with the highest sanitary guidelines. Distilled Water is the safest form of water to drink. It undergoes a rigorous process of filtration, purification, and distillation that ensures it comes out at its safest, cleanest, and purest form—killing all water-borne parasites and microorganisms. 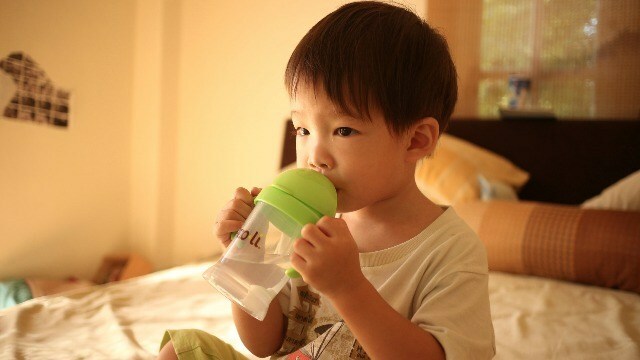 Distilled water remains to be the best choice either for mixing with baby formula or for keeping your babies hydrated. 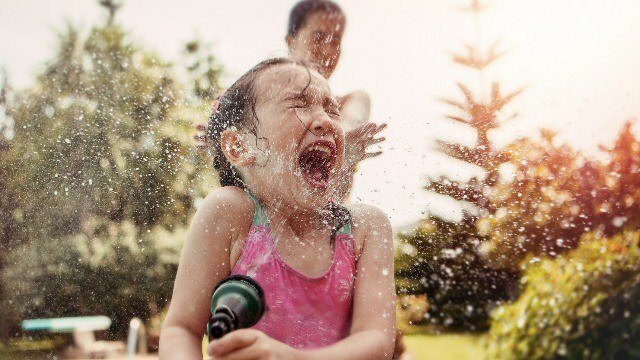 Absolute Distilled Drinking water which undergoes the most rigorous filtration process from getting the water source, filling up the bottles, down to delivering the final product to its trading partners, is certified to give you and your child 100% pure, safe, and distilled drinking water. Parenting is a role that not only requires emotional intelligence. It is also a life-long commitment to continuous learning so that one can achieve a healthy and happy family-living.